Dr. Deborah Friedman graduated from Washington University School of Medicine in St. Louis. She specializes in Diagnostic Radiology. Dr. Friedman completed her residency at University of Arizona and University of California Davis, as well as a fellowship training program at the University of California Davis Medical Center. 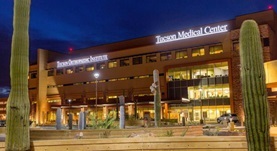 She also did an internship at Tucson Medical Center and has a medical practice experience of over 20 years. 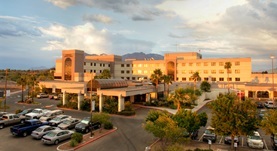 Dr. Deborah Friedman is currently practicing in Arizona, at TMC Tucson Medical Center and Northwest Medical Center. Dr. Deborah L. Friedman has contributed to 1 publications. Intracranial hypertension, headache and obesity: insights from magnetic resonance venography. Friedman, D. L.; Cephalalgia. 2010 Dec.